New EP: Master Jay Responds To Us With "Take Me Away EP"
Master Jay gives his demanding fans a debut EP. 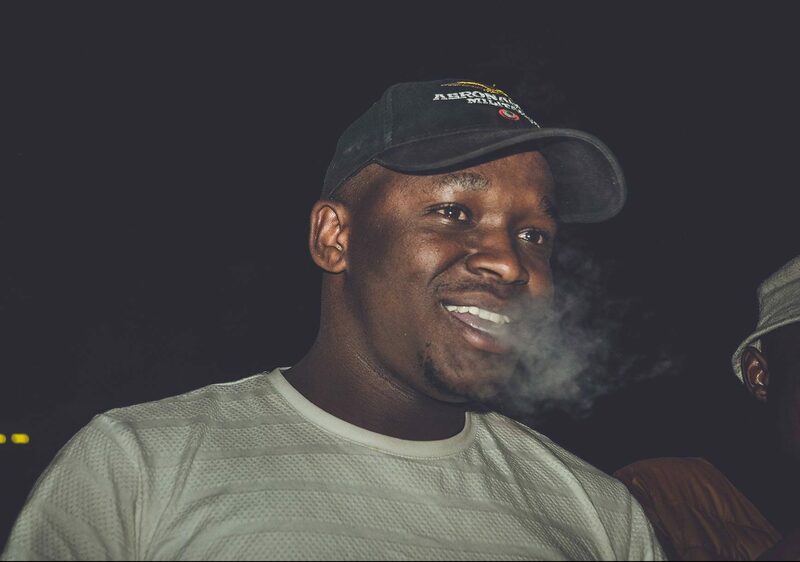 Zkhiphani recently published an article on Master Jay as we called him out for making his fans wait for so long, It looks like our plan worked as he finally decided to feed his hungry fans with some new music. Dubbed Take Me Away, Master Jay is not playing games with his latest offering. The artwork is not impressive at all but the content is hot so as the old saying goes – don’t judge a book by its cover. The EP consists of eight tracks that have both elements of deep house as well as tribal. He collaborated with the likes of Gaba Cannal, Zox, Starbon as well as Tabs. He also features three remixes from songs that we have enjoyed in the past as he adds his Saka mix which is the title that is given to his more soulful songs. This song is a reinterpretation of DJ Ganyani’s Talk To Me featuring Layla which was a national hit when it dropped. Everyone wanted a piece of its energy and even Prince Kaybee made his remake and now we have an Amapiano take. This version goes in with heavy bass and doesn’t sound like the original. Sad To Think is an original track from Master Jay alongside Zox. The pair have worked well together before on music such as Joyful Melodies and other timeless classics. Sad To Think commends both Amapiano and soulful house in its delivery of harmonic tunes with the broken beat that is associated with Amapiano. The song is an earful of elements but at the same time it is not overwhelming but on the contrary, it’s very soothing to the palate of the average house music listener as it is applaudable to the enthusiast. Firstly when we were producing the song we wanted the song to carry the feel of Amapiano, but at the same time, it should be soulful. The title track Take Me Away is the embodiment of the Amapiano that we all love and know. The song has no vocals but the message is very strong with natural sounds of people cheering and kids playing outside – and of course the iconic “HAAAI”. This is the type of song that you would expect any DJ to play at hotspots across the country. Listen to it and let us know in the comments section.